The current generation seeks style in every aspect of life! Each age group looks fashion enthusiast, especially the teenagers always feel crazy about the modern fashion trends! As fashion lives in everyone’s imaginations so how we can forget about the school going kids! Here we have brought some amazing DIY back to school projects and ideas that will help every child to live a stylish school life! All these ideas are much doable and demand for a little creative effort and many minimum investments! Without any help from the seniors, the kids can try any of these back to school supply ideas to have fun in free time and just to add extra wings to their newly growing creativity! These ideas will also help to keep on making a child’s interest in studies! 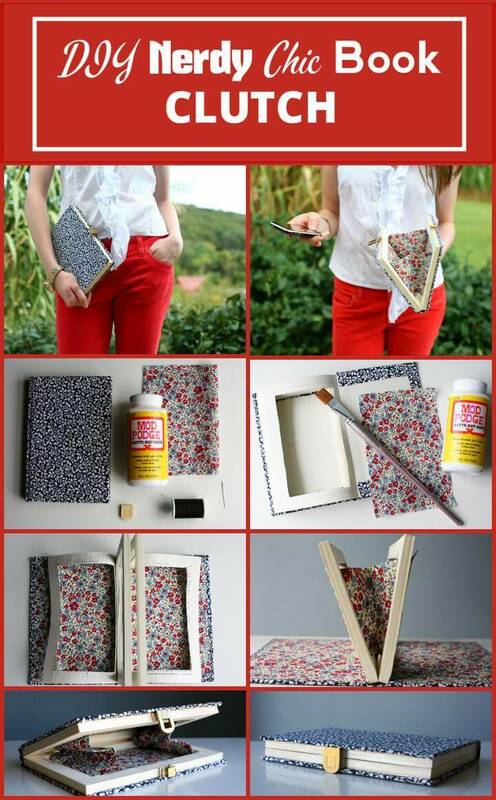 Time to add extraordinary and fancy covers to notebooks, to design stunning backpacks of your own and time to make your stylish school supply organizers! 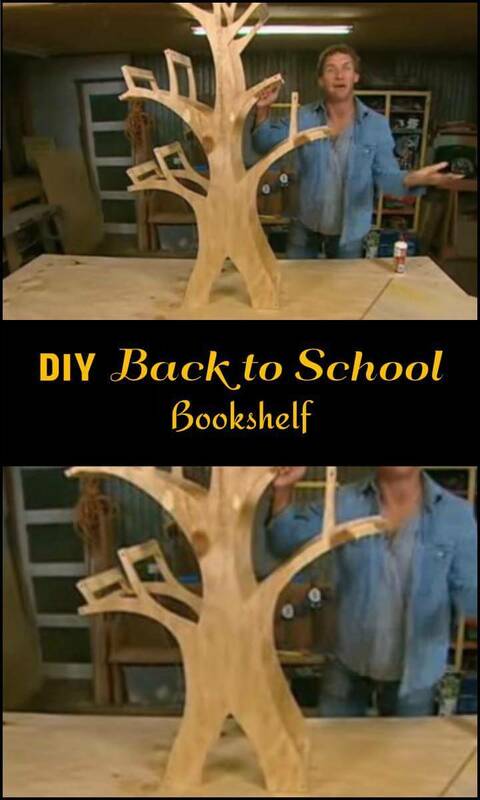 These DIY back to school ideas along with complete free written instructions and picture tutorials will teach you all you need to take a creative start! 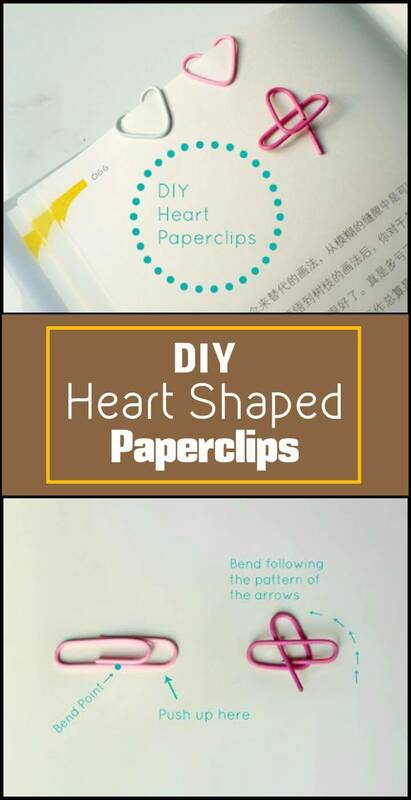 Just the hit the respective pasted links to reach to complete free DIY guides for each of the projects! 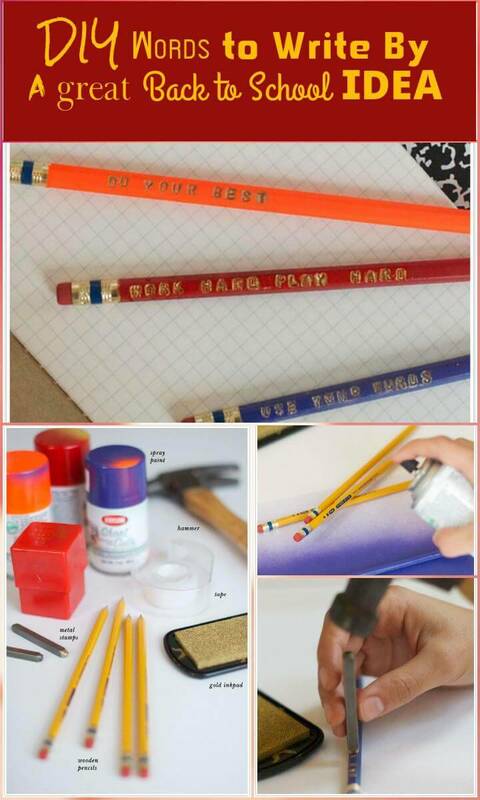 So choose any of these top picks for DIY school supplies and try in any of spare time!